Prenatal care should begin eleven weeks into the pregnancy and, at the latest, three months before delivery. Doctors, midwives, and nurses monitor vitals of the mother and fetus, the mother's weight gain, and fetal activity. Postpartum care starts at birth and continues through the first six weeks of the infant's life. 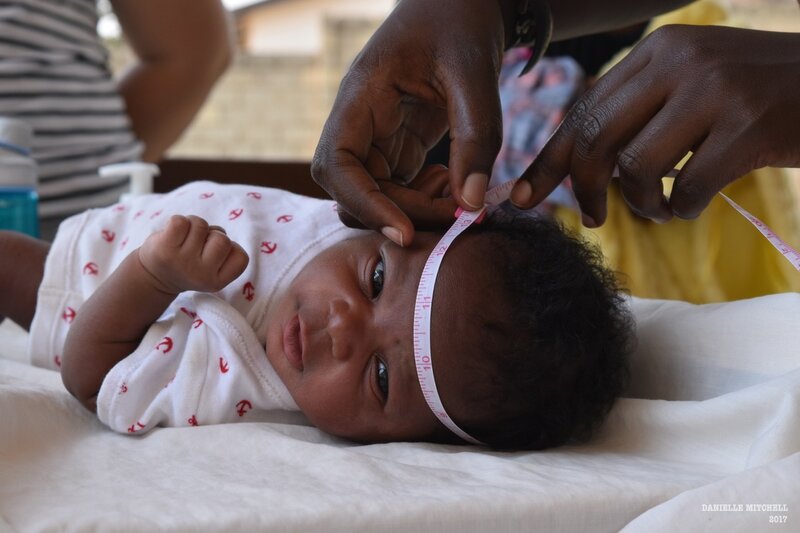 In addition to monitoring the baby's vitals, medical professionals examine the mothers to track their healing post-delivery. At the initial prenatal checkup, expectant mothers' lab work is drawn. Later in their pregnancy, many mothers also undergo a blood test to determine their hemoglobin value. 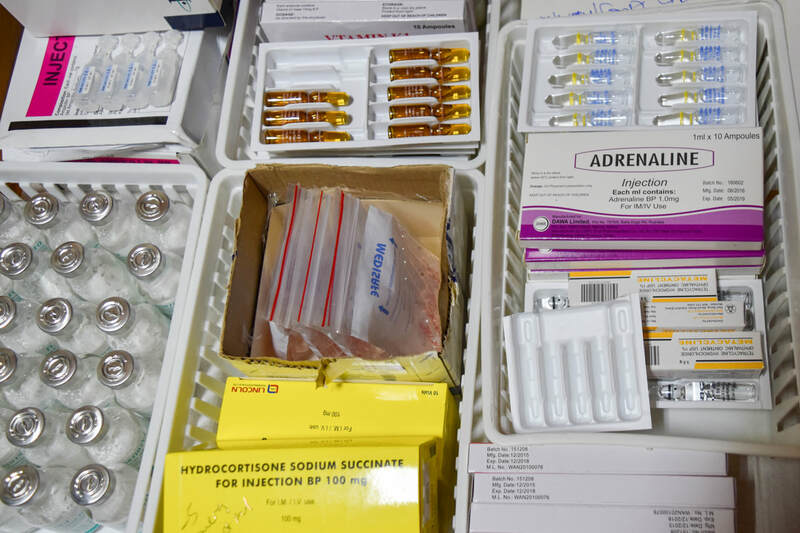 ​Iranzi Clinic is a 24-hour facility, prepared to offer both general first aid and emergency care. 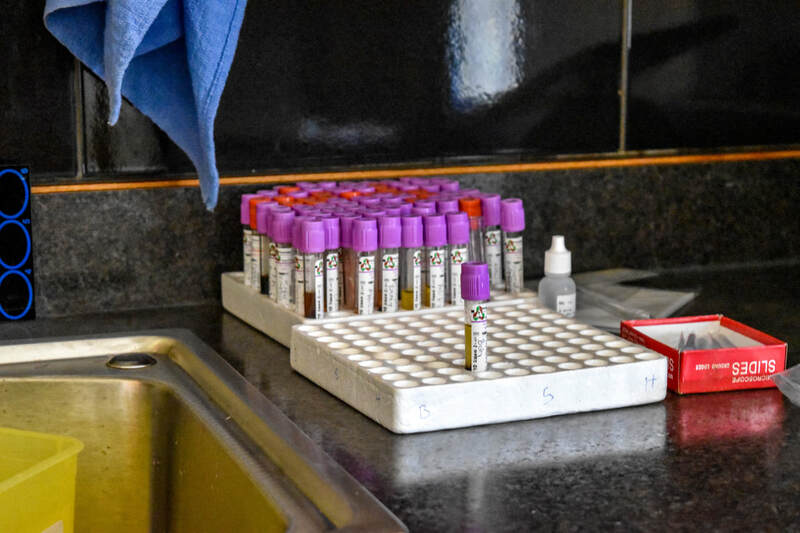 In line with the Rwandan National Vaccination Program, ​Iranzi Clinic provides and recommends immunizations and vaccinations for infants in order to prevent the contraction of illnesses and diseases including smallpox, measles, hepatitis, etc. Children should receive "booster shots" one year after their initial vaccination in order to ensure the continued effectiveness and immunity. 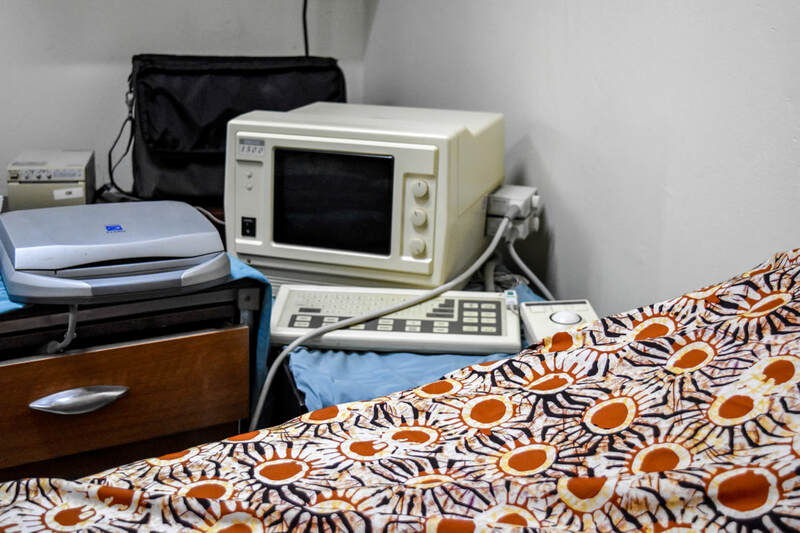 ​Iranzi Clinic provides ultrasounds to mothers, which has revolutionized prenatal care. Obstetric ultrasounds work by using sound waves to produce real-time images of the baby and the mother's uterus and ovaries. Such technology allows physicians to gather important information about the pregnancy before the baby is born, including the mother and baby's health and the progression of the pregnancy. Our reputable staff of highly-trained midwives, doctors and nurses provide family planning consultations and counseling to couples and single parents. Iranzi advises individuals and couples on maintaining a healthy time gap between pregnancies, in addition to providing education on, and access to, contraception and other birth control options. 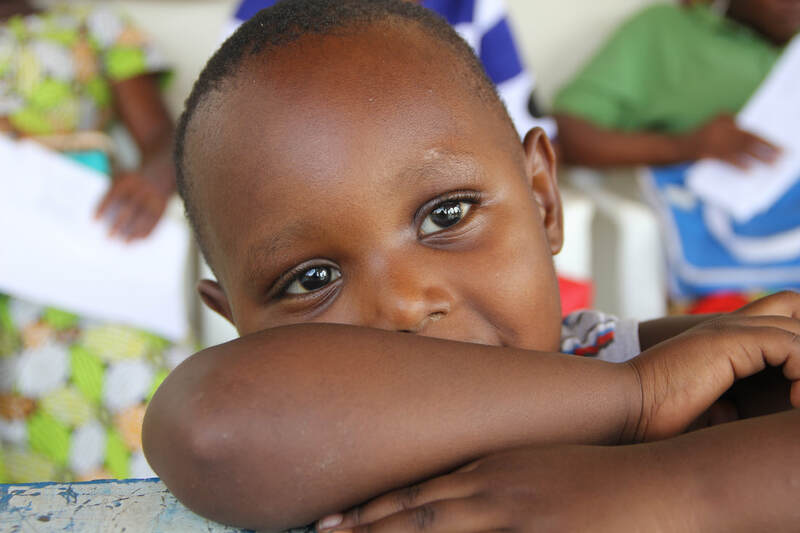 ​Iranzi Clinic offers private pediatric consultations for children who are 0 to 12 years old. Pediatric consultations provide important health assessments and medical diagnoses as a child ages. Our talented team of trained doctors and midwives support and care for our pediatric patients and their families. 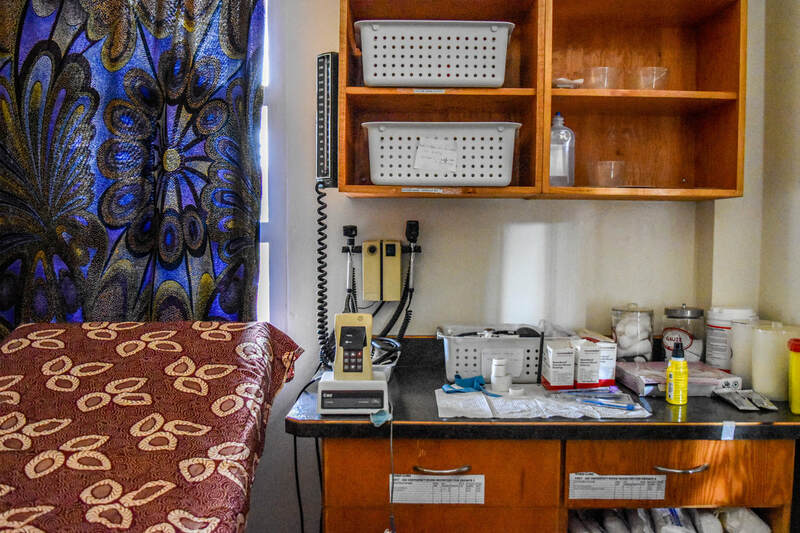 Housed in Nyabisindu's CLA Church every Tuesday and Thursday, the Community-Based Prenatal & Postpartum outreach program serves women during their pregnancy and after birth. Experienced midwives and volunteers staff the program and provide free prenatal and postpartum exams for mothers and their newborns. These mothers are all given the opportunity to deliver at our nearby clinic.